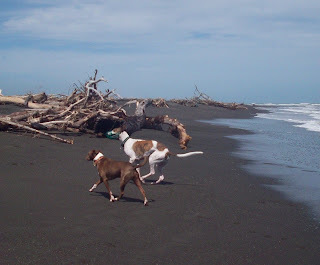 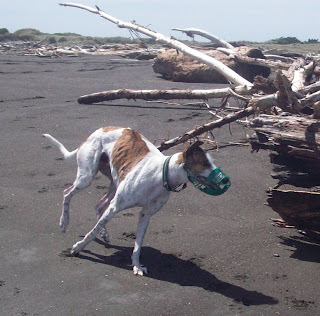 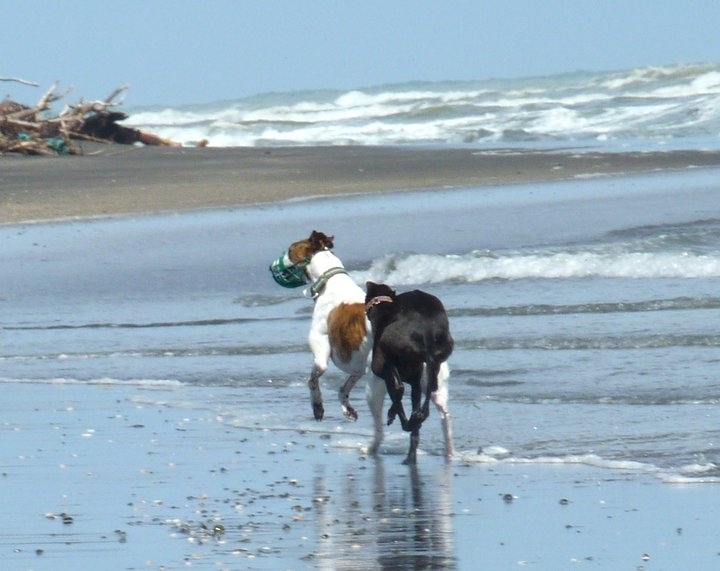 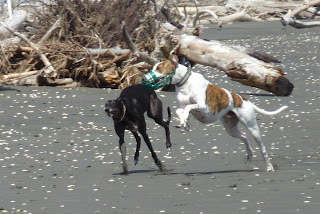 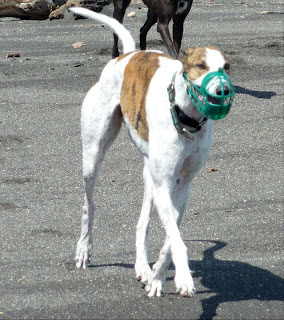 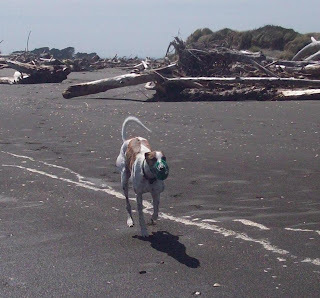 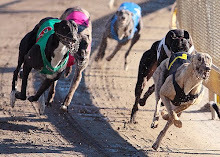 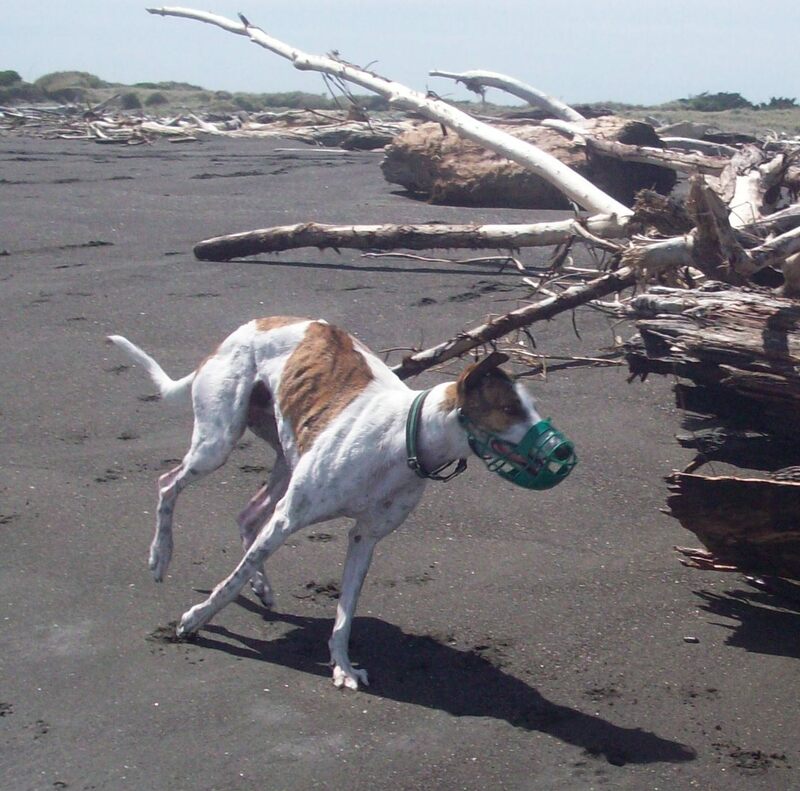 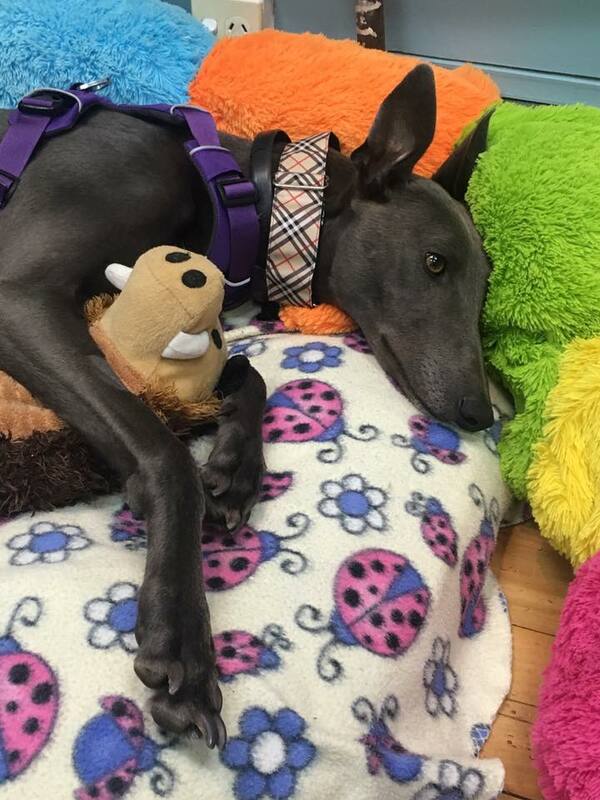 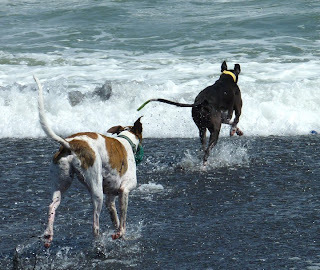 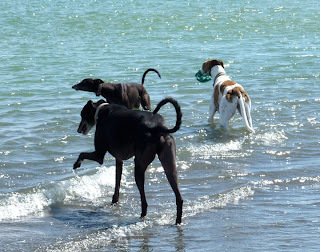 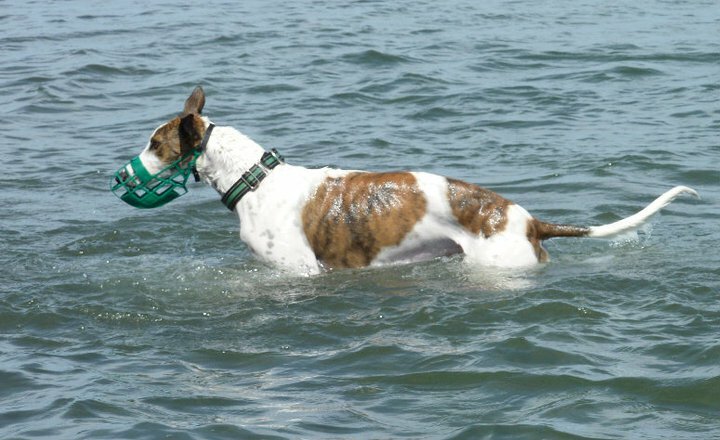 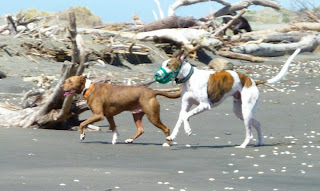 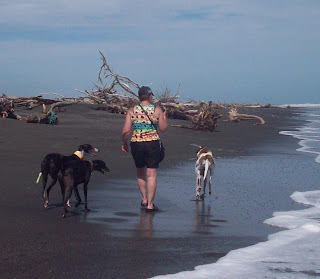 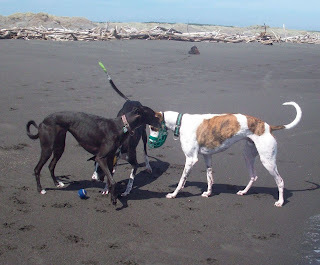 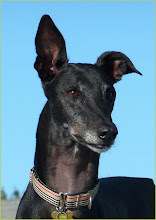 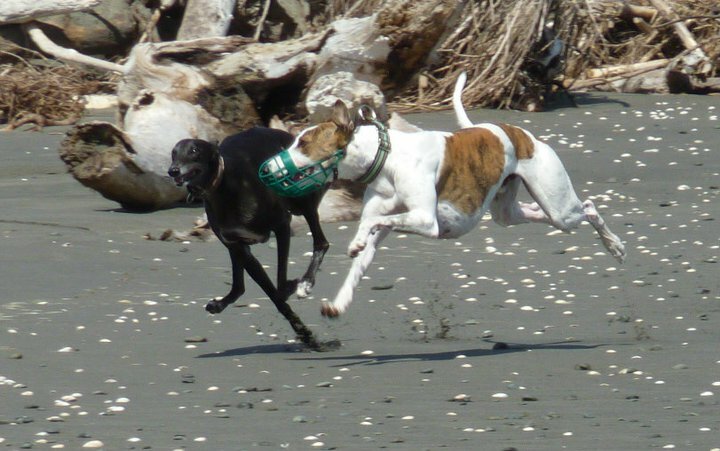 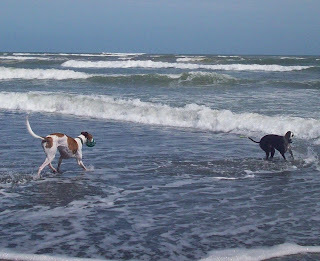 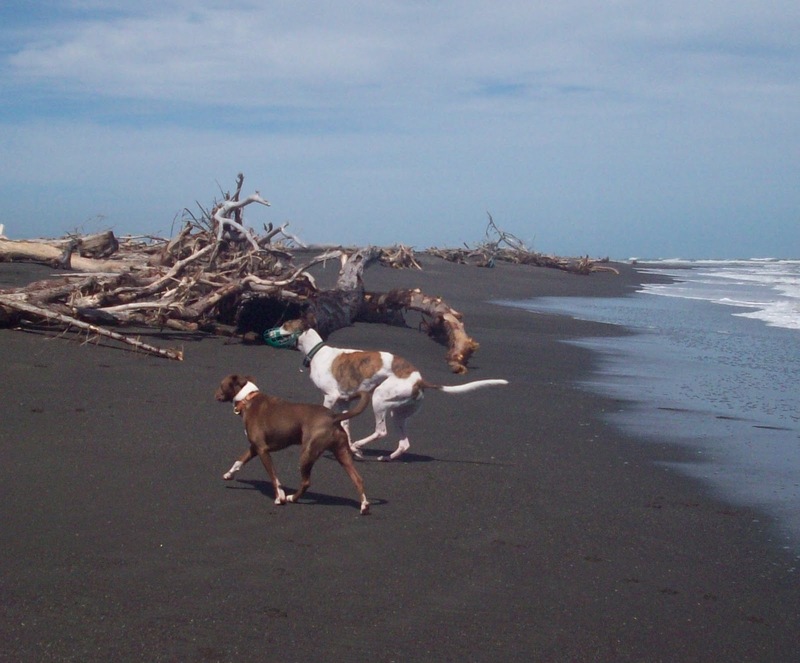 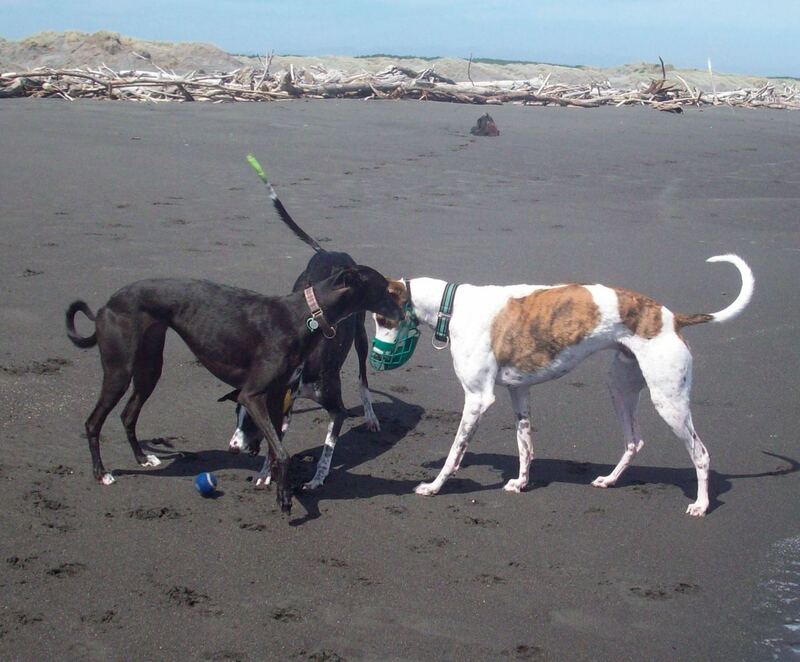 Nightrave greyhounds blog: Tangimoana beach run today! 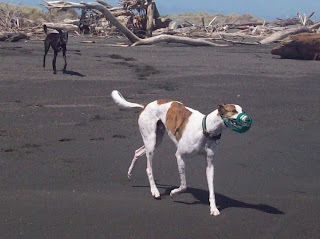 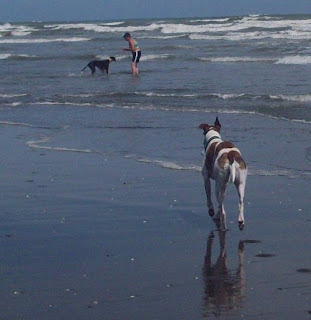 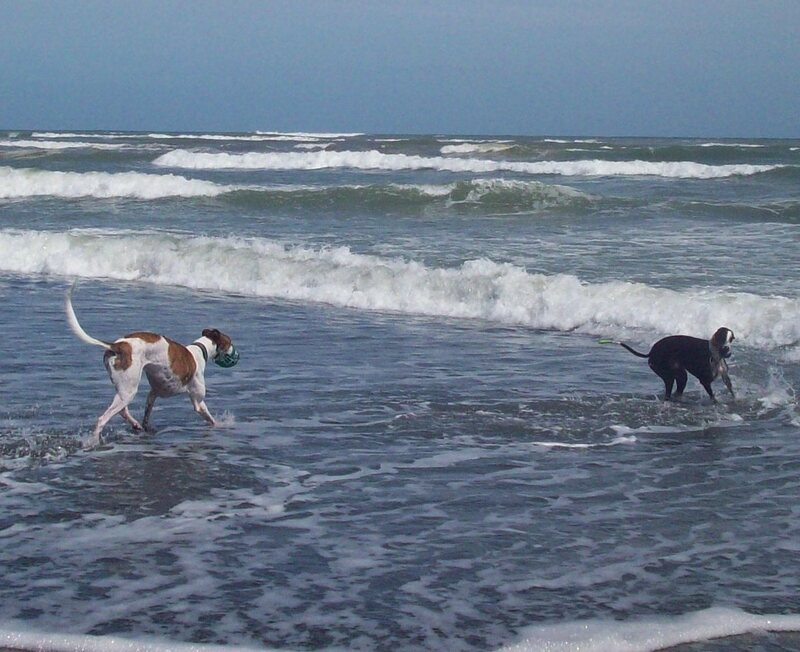 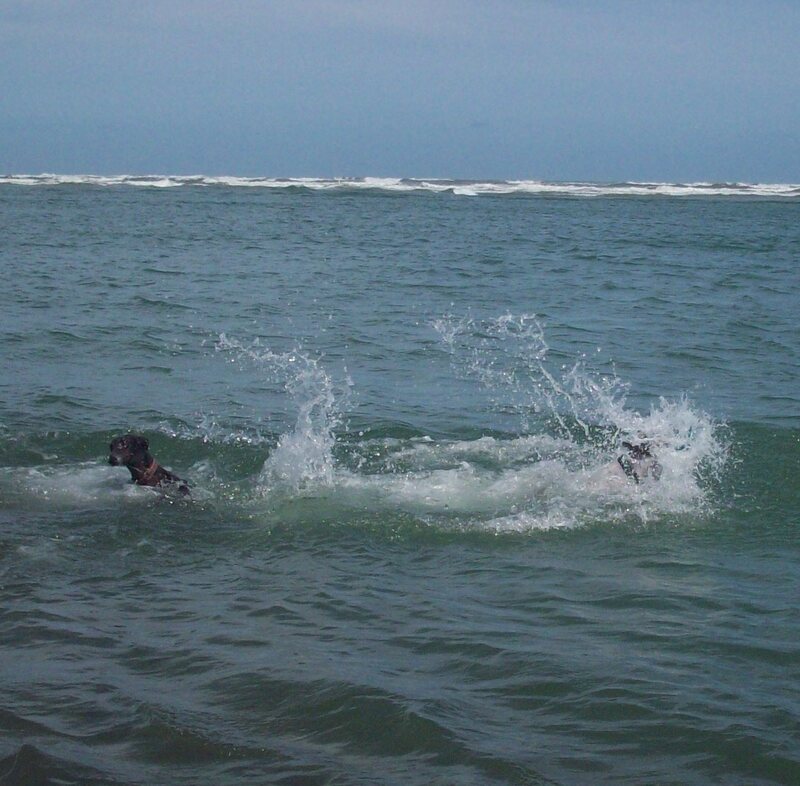 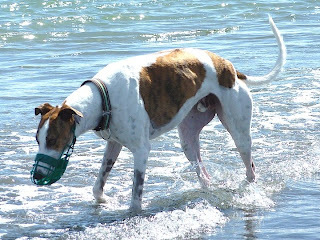 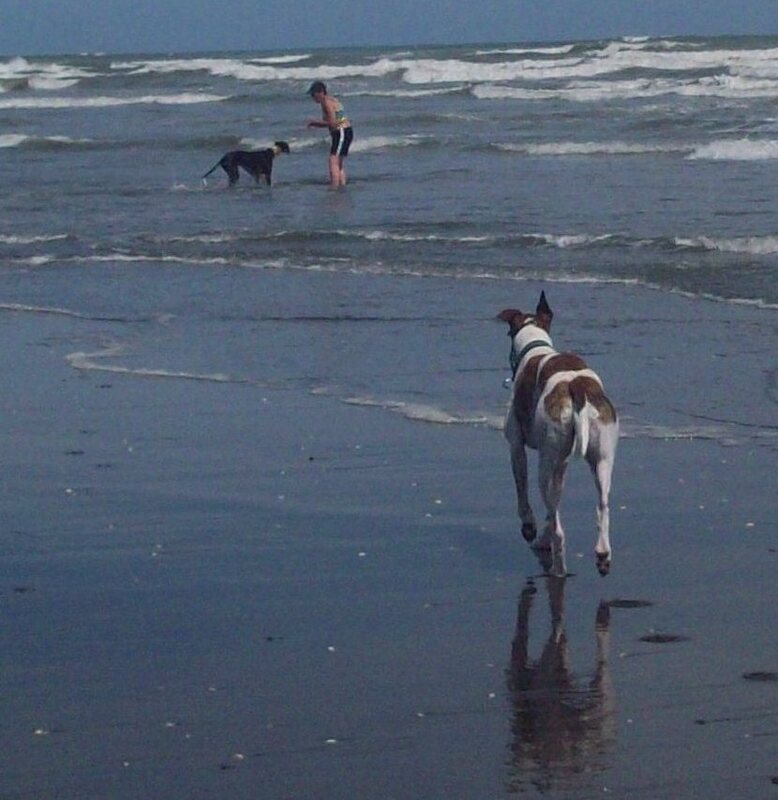 Our dogs and our foster boy Hugo (Young Valiant) had a ball today at Tangimoana beach! 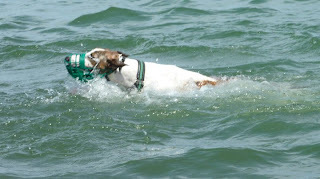 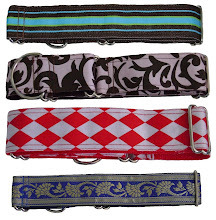 Check out the pictures - doggies were SO tired afterwards, they had so much fun! almost submerged in the water!